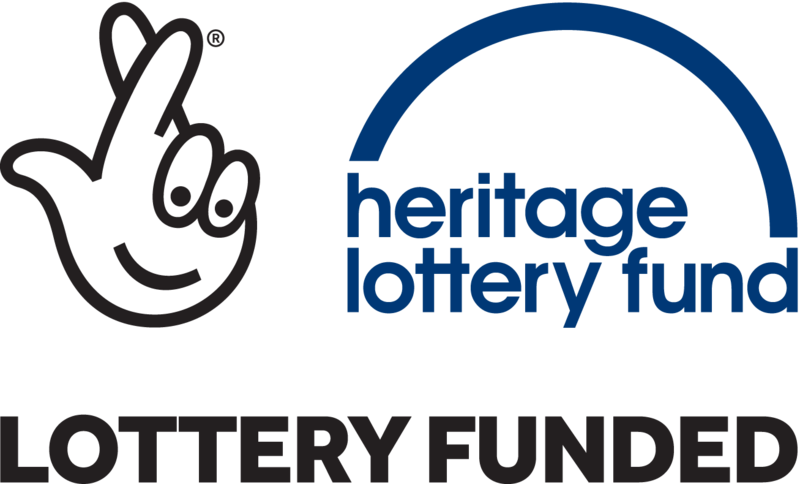 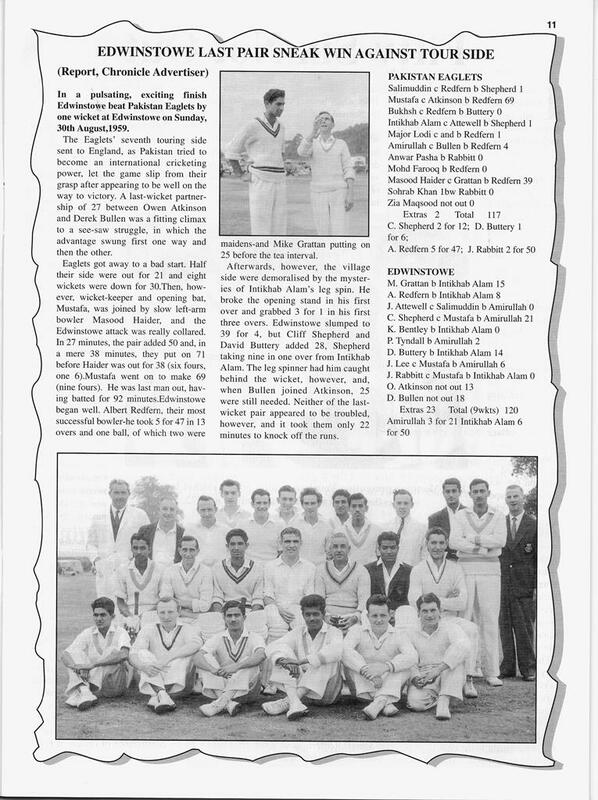 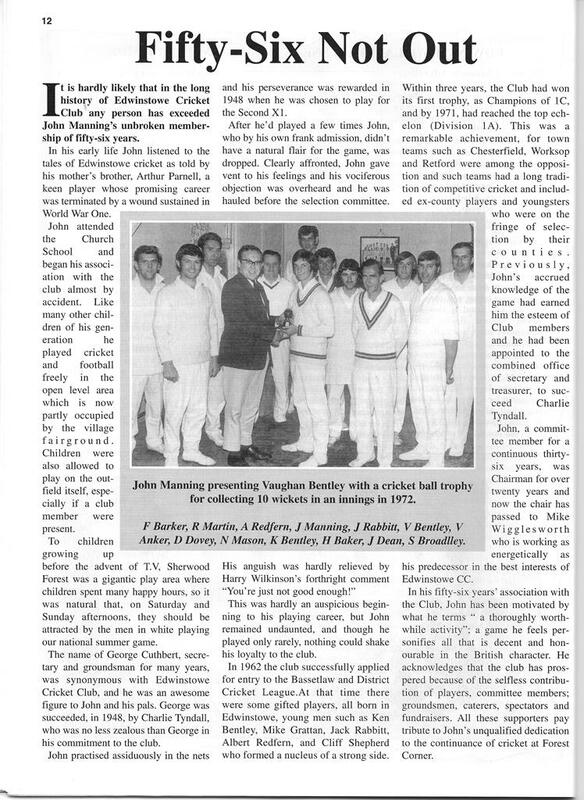 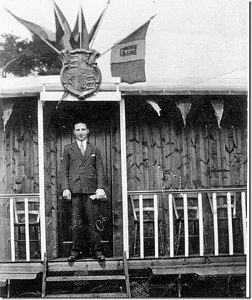 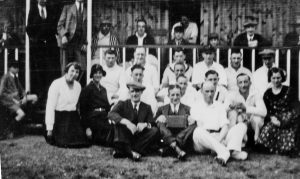 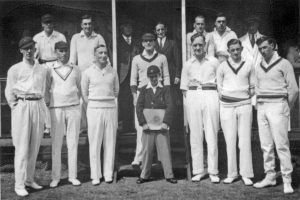 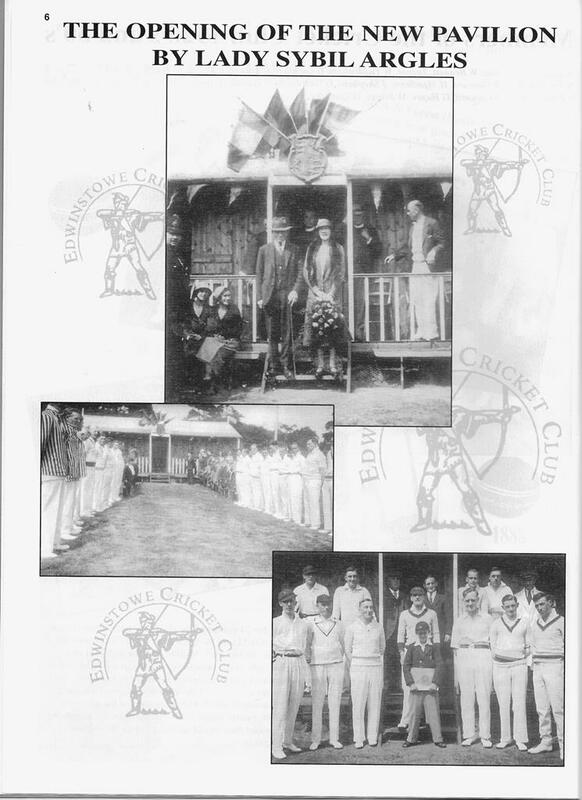 Cricket has been played in Edwinstowe for more than 200 years. 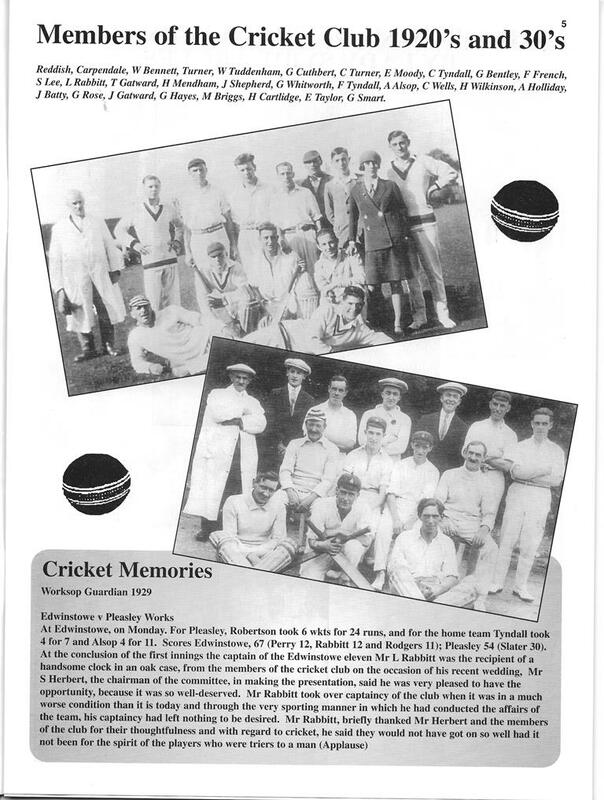 Many of these matches were recorded in the local newspapers throughout the 1800s. 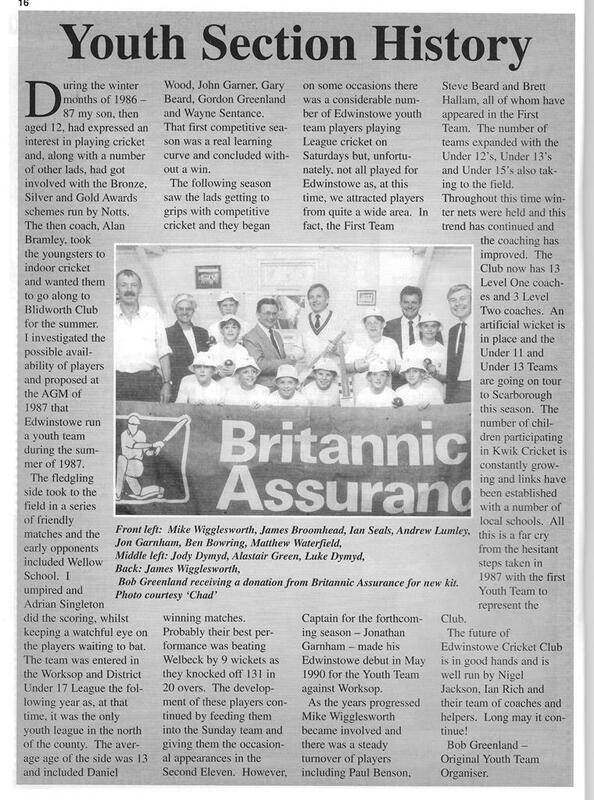 The reports show that they were very well supported by villages and Gentlemen alike. 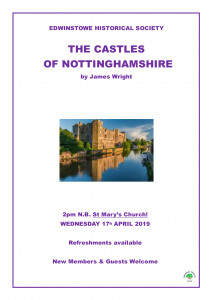 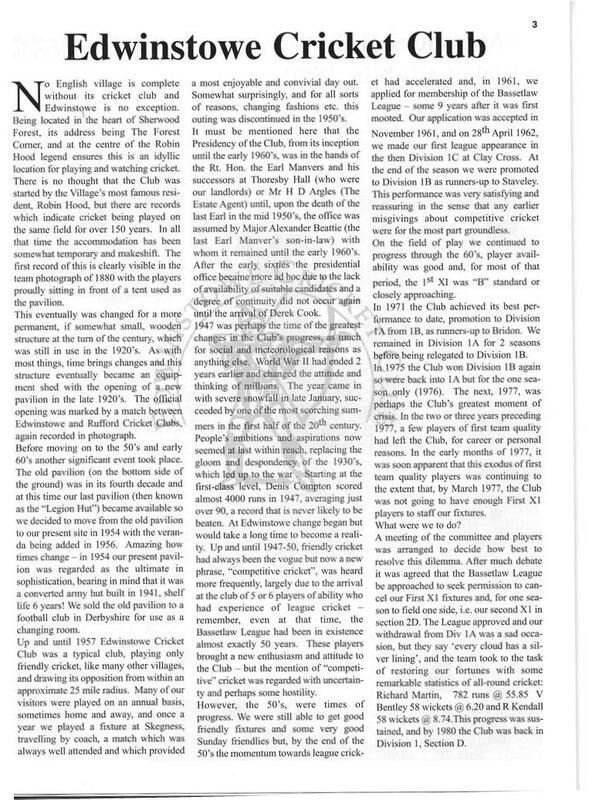 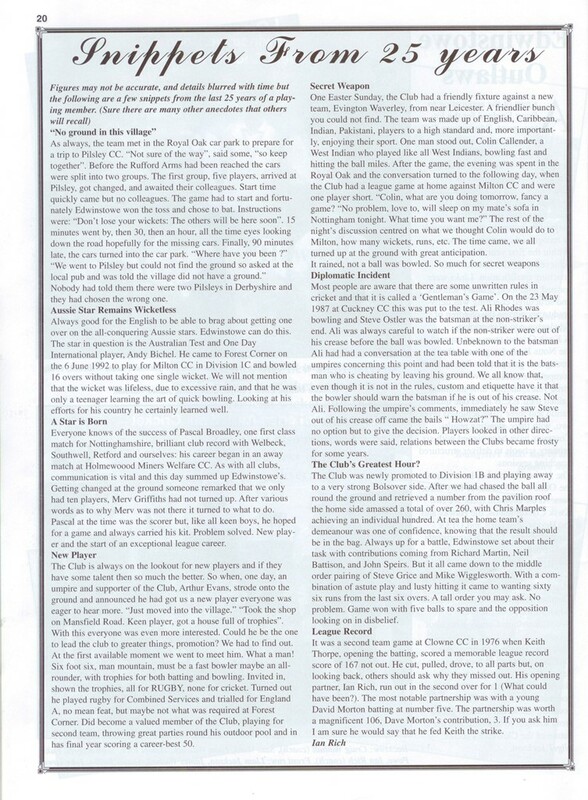 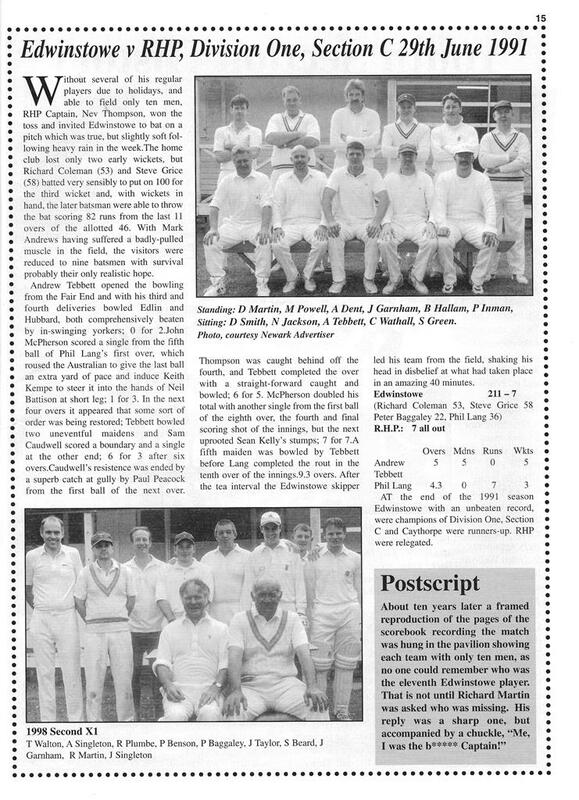 Match results, from the early 1800s, were usually reported in the Nottingham Review and General Advertiser, such as in July 1844 where the match was played on a Monday, in the Manor Park, Worksop, Edwinstowe played Worksop who won. 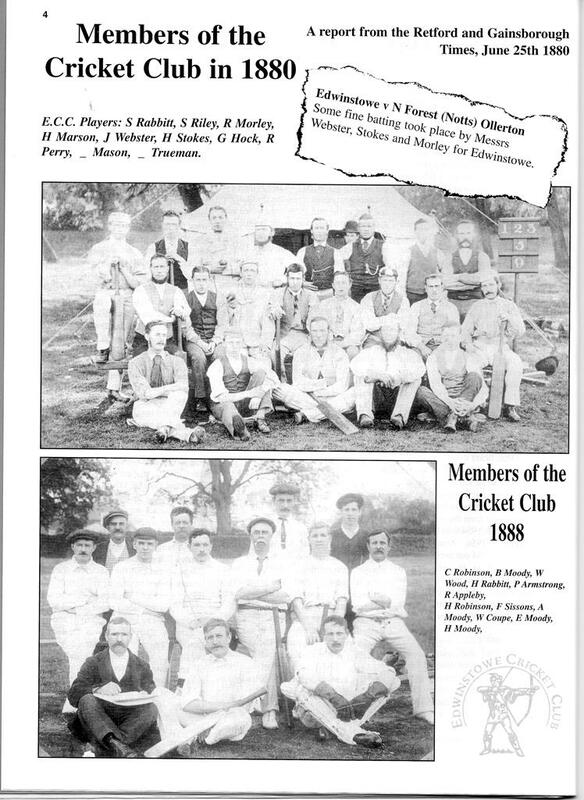 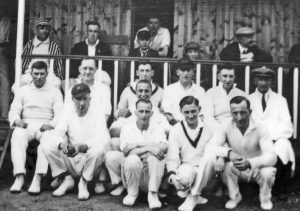 In September 1849, Edwinstowe First Innings included W. Brett, C. Parker, J. Bucklowe, Chadwick, G. Foster, B. Marples -22 not out. 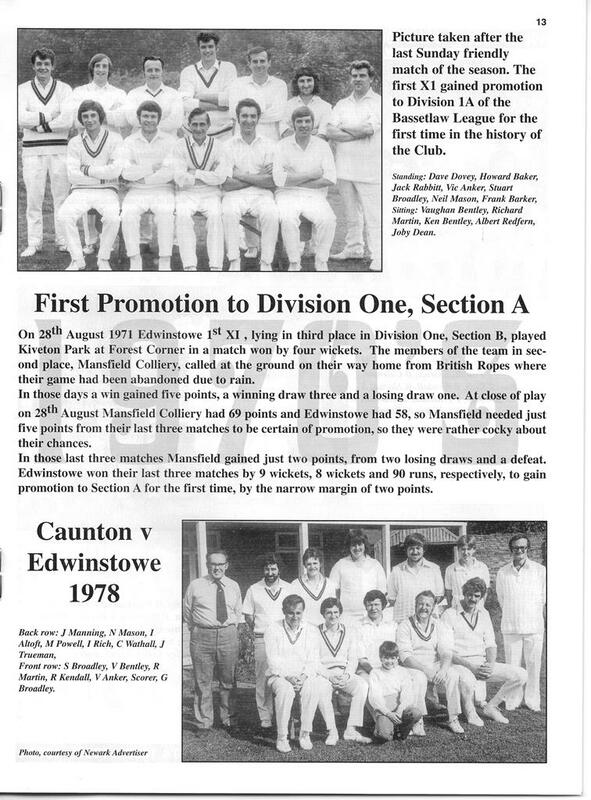 J. Robinson, C. Marples, C. Teather, C. White 4 not out, G. Johnson, C. Chadwick – 11 Fells, C. White, W. Day, C. Chadwick. 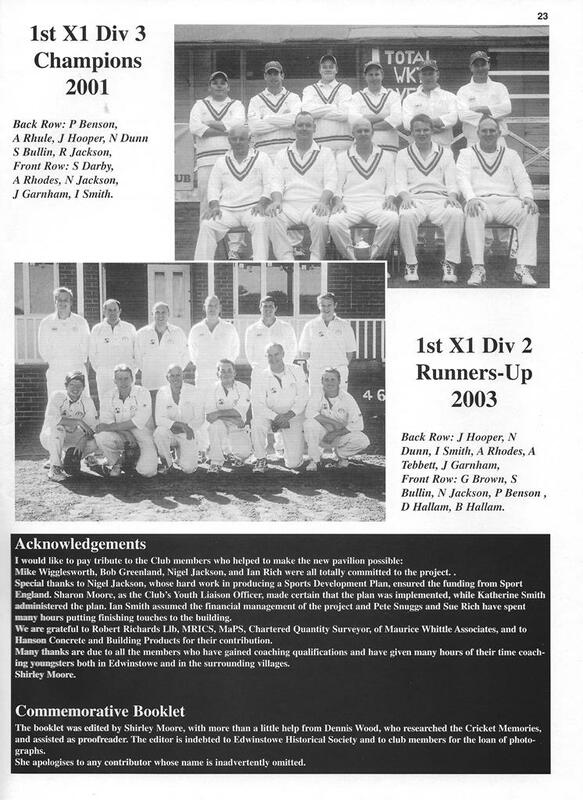 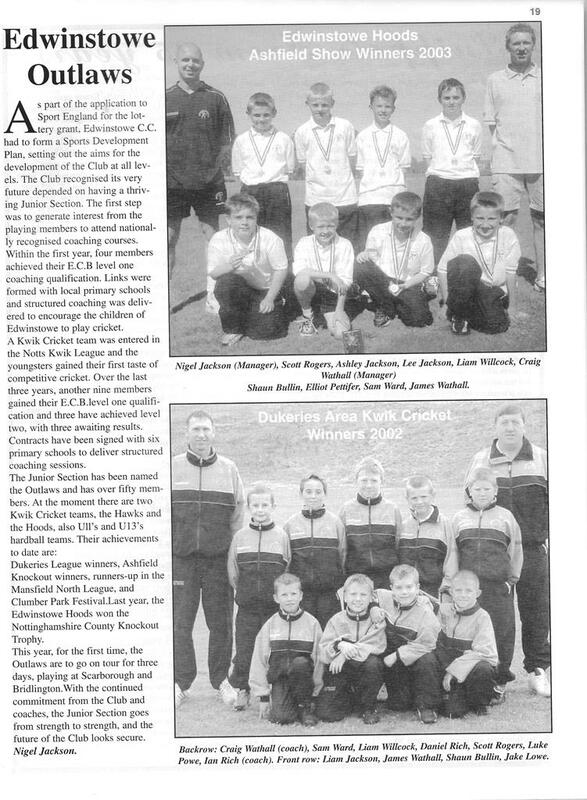 Results were regularly reported during the Cricket Season. 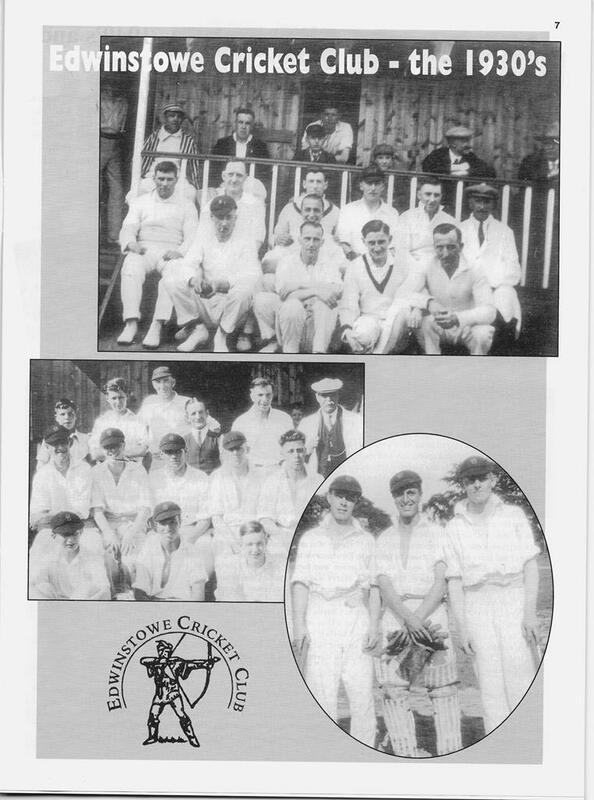 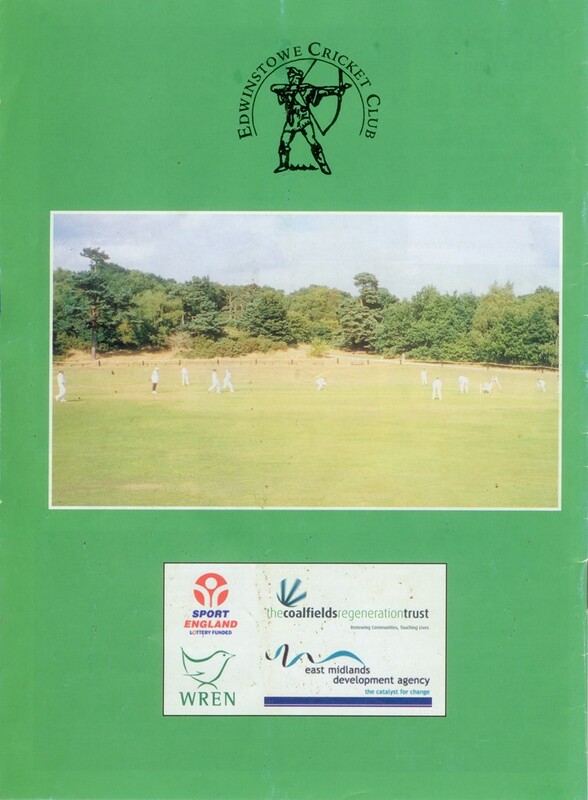 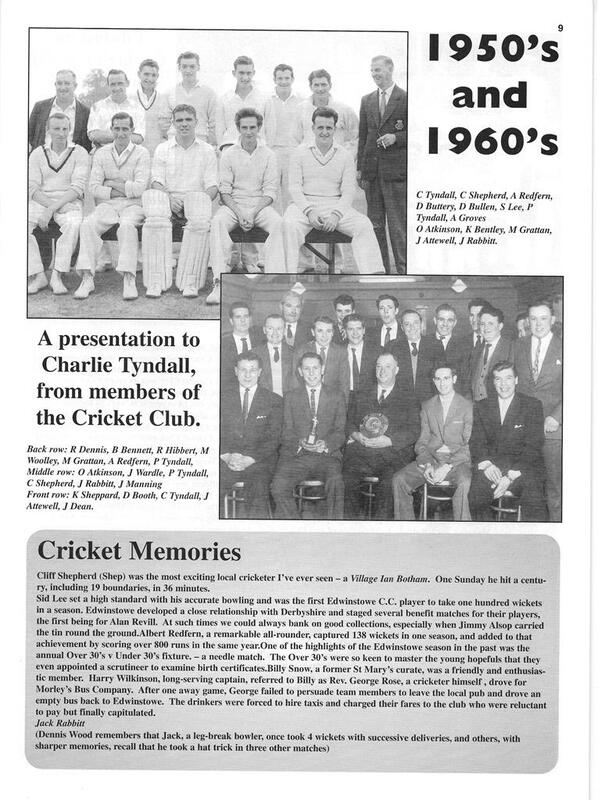 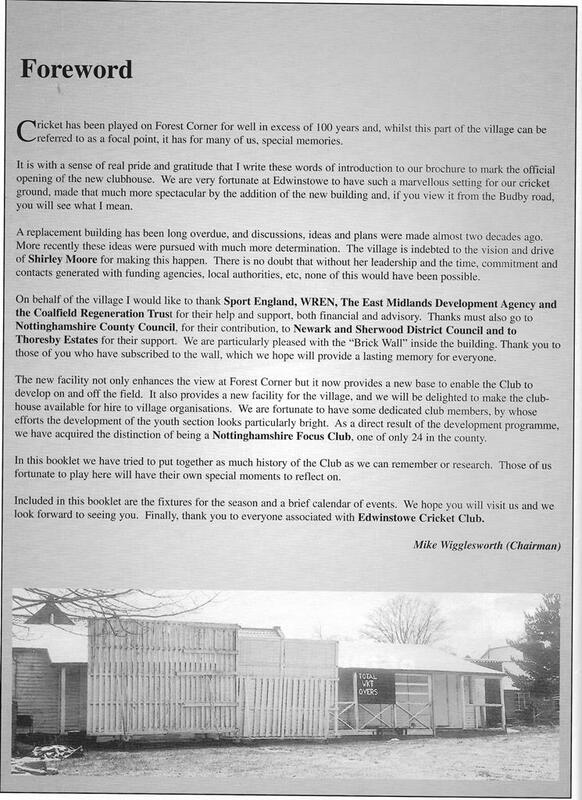 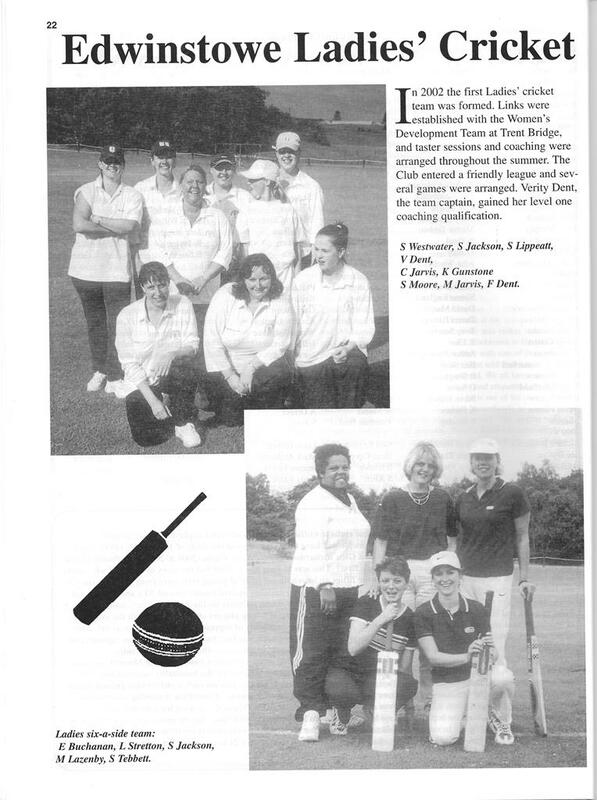 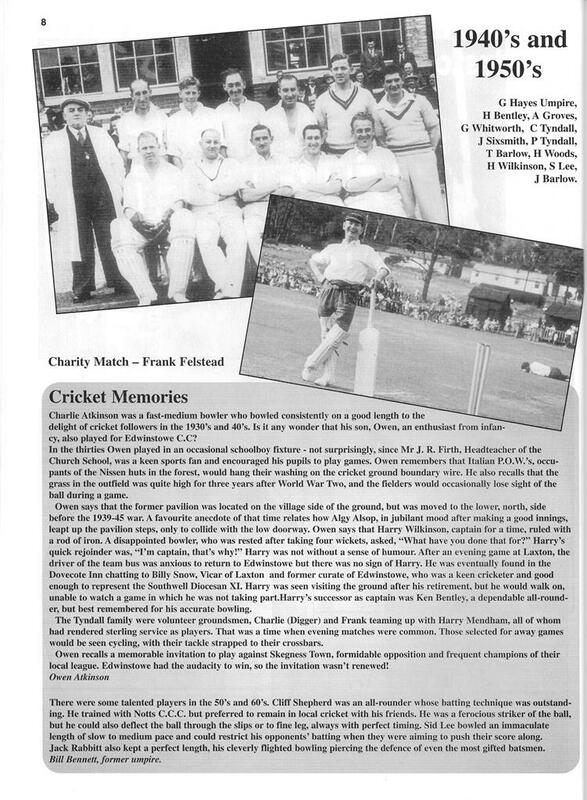 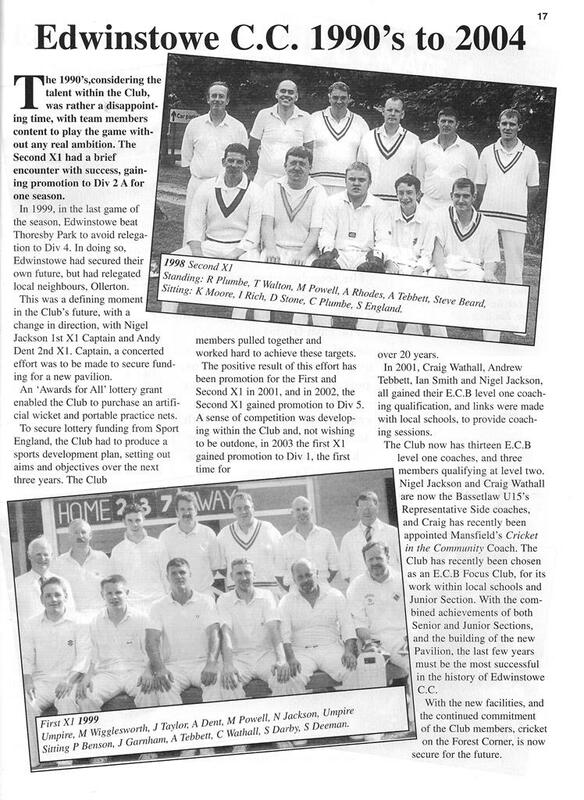 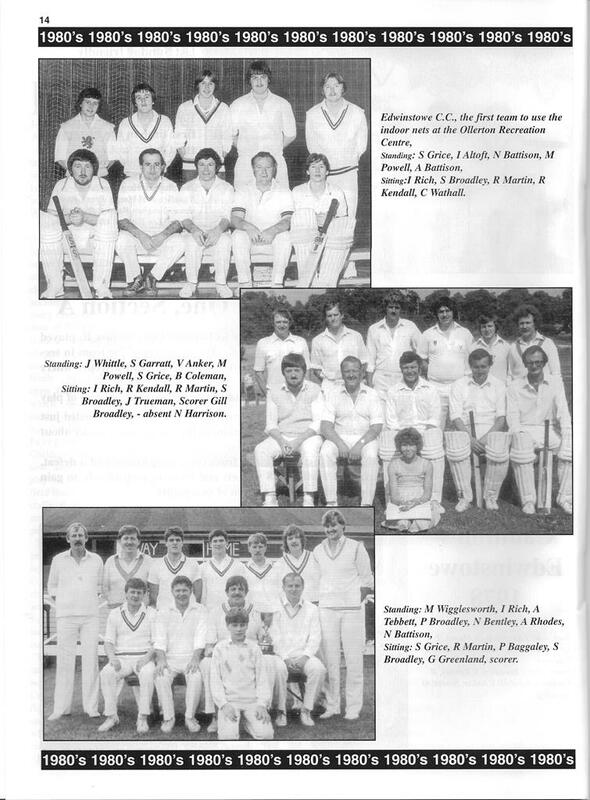 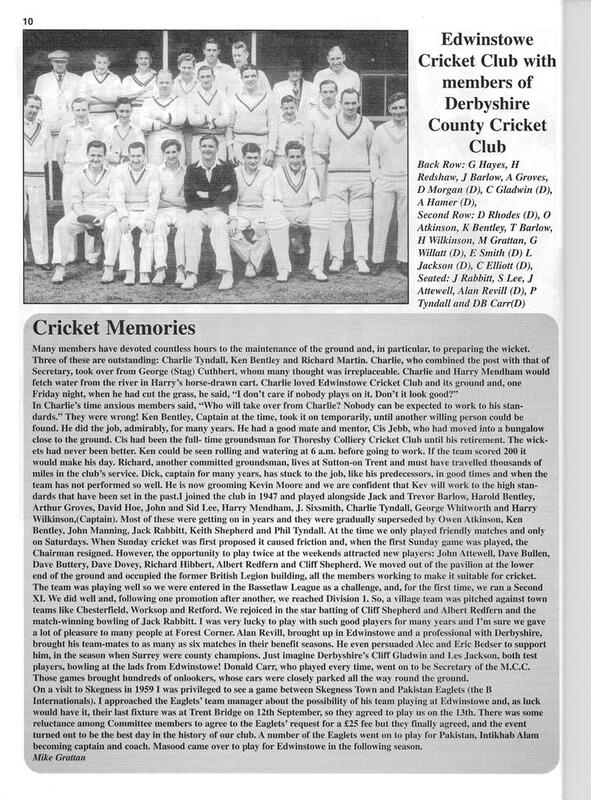 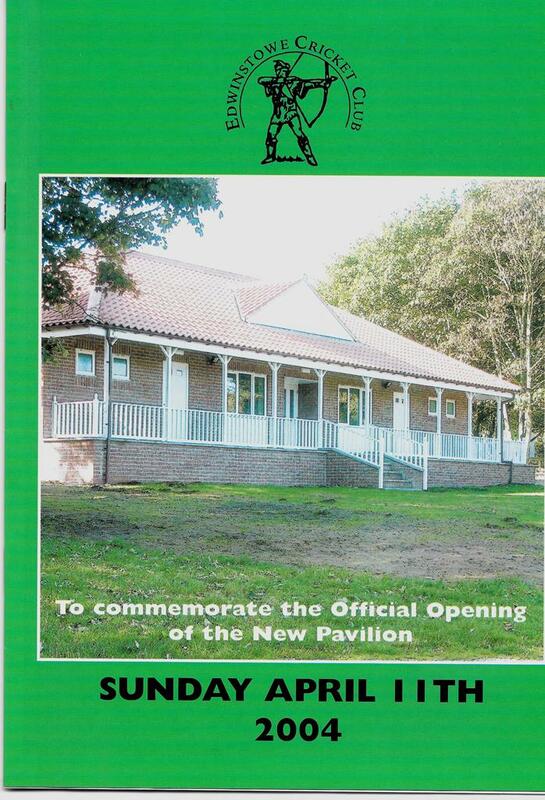 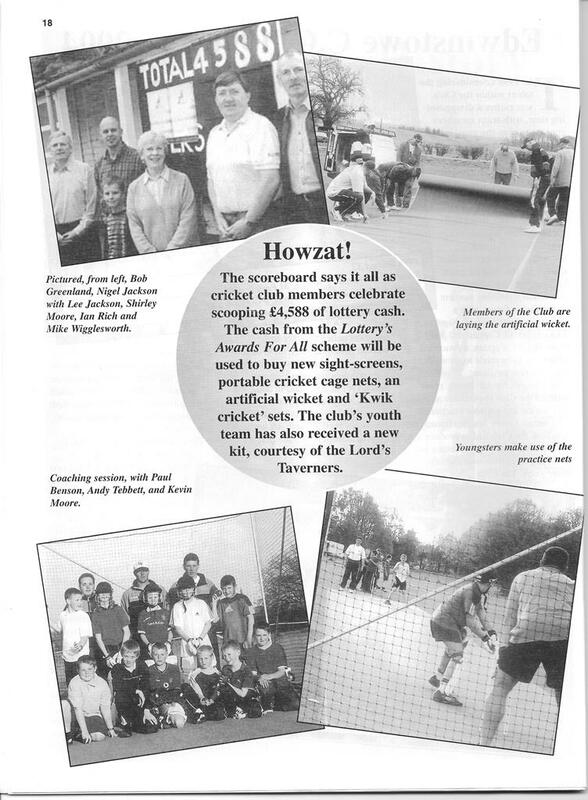 Turn the pages of the booklet to see photographs and memories of cricket played on the Forest Corner.